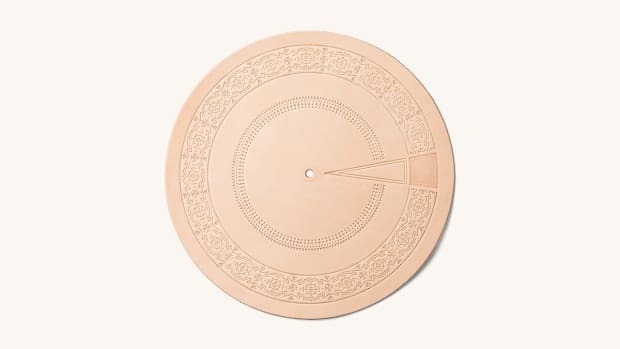 Scott Campbell creates a stunning must-have for design-savvy oenophiles. An exclusive design for Shinola. 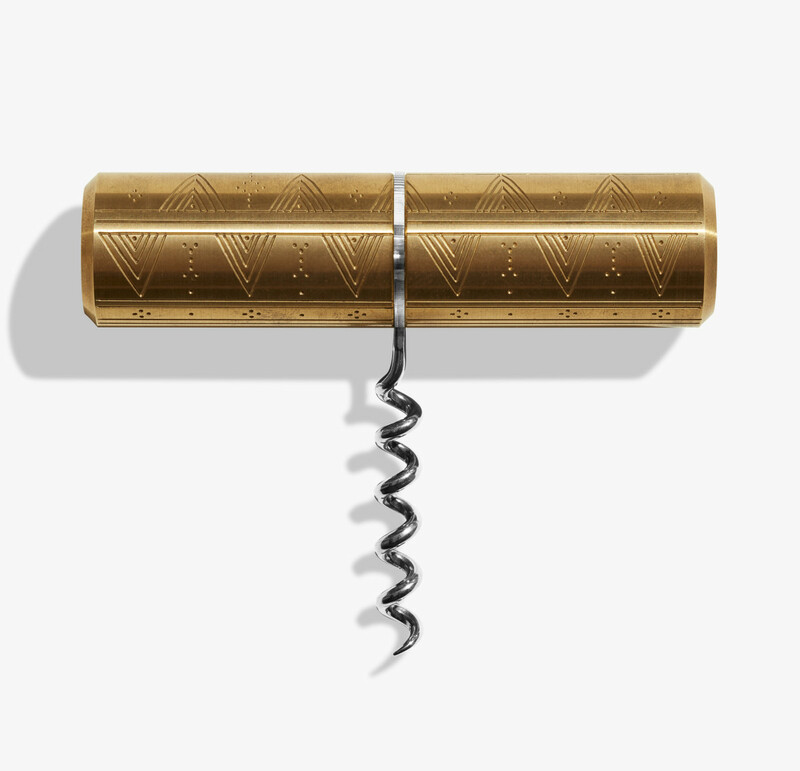 Scott Campbell and his wine label SAVED Wines have created a beautiful corkscrew crafted out of solid brass. 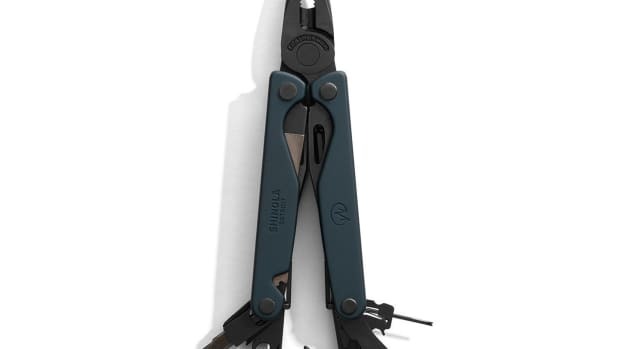 The corkscrew is an exclusive to Shinola and features a motif that "depicts engraved patterns and sigils which represent inspired ideas and the focus and determination to act upon them. Much in the same way a tattoo is conferred upon the bearer, in the symbolic artwork on the SAVED Wines corkscrew, Scott sees a dissemination of “good juju” into the world." If you love vinyl, you'll probably want to grab your wallet right now. The company's Charge AL gets a new finish and two exclusive implements. 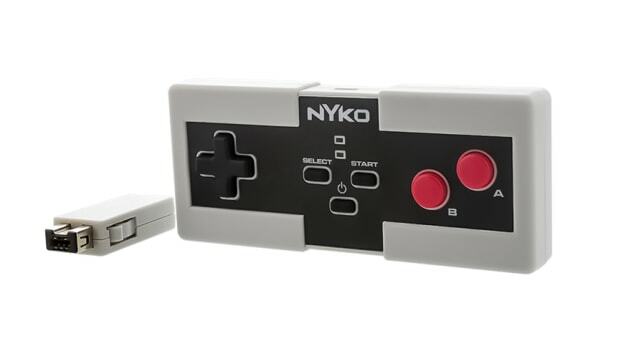 It's 2016 Nintendo, we need wireless controllers.